Noida Authority's three ambitious projects - an elevated corridor and two underpasses on Dadri-Surajpur-Chalera (DSC) Road and near Mamura crossing - seem to be gaining momentum. The Authority on Thursday initiated a request for proposal to appoint a management consultant for the projects aimed at decongesting some of the city's busiest intersections. Officials said the consultant will be finalized by February 23rd after which construction will start. The consultant will be responsible for supervising construction activities, including monitoring and quality control. A pre-bid meeting for selection of the consultant has been fixed for February 11, while the last date for submissions of technical bids is February 23. The elevated road and an underpass at DSC Road and another underpass at Mamura crossing will focus on decongesting the clogged up stretches in Noida. With Noida caught in a continuous traffic jam due to the ever-increasing vehicle density, the city desperately needs major traffic solutions. The three proposed projects will bring great relief for commuters. According to officials, the elevated road will come up on DSC Road from Sectors-41 to Sector-49 crossing to the crossroads of Sectors-82 and 110 (NEPZ). It will begin near Aghapur village in Sector-41 and motorists will be able to travel towards Barola in the Sector-49 area, Salarpur and Bhangel up to SEZ near Sector-82 T-point. Once construction starts in April this year, the 6-km, 6-lane (3 lanes on each carriageway) elevated road is expected to be completed in about three years. The flyover will also have a passage for ingress and egress and is estimated to cost about Rs 600 crore. The DSC Road is one of the busiest stretches in the city and traffic jams, particularly during peak hours, are a regular occurrence on it. The situation is made worse by the fact that the stretch between Barola village near Sectors-49 and Sector-82 is very narrow and heavily encroached upon. Once complete the road is expected to provide relief to scores of commuters frequenting the stretch. According to officials, the two underpasses will give commuters signal-free connectivity between Delhi, Noida and Ghaziabad and are likely to be completed within a year and a half. While one underpass will be near the crossing of Sectors-60, 62, 66 and 64, the second underpass will be located at the crossings of Sectors-47, 49, 104 and 107 on DSC Road. Tenders for the first underpass project are expected to be floated next month and work is likely to start within two months. This underpass will cost Rs 80 crore. Estimated to come up at a cost of Rs 60 crore, the second underpass is at the estimate stage and tenders will be floated next month. Construction is likely to start by April. 1. 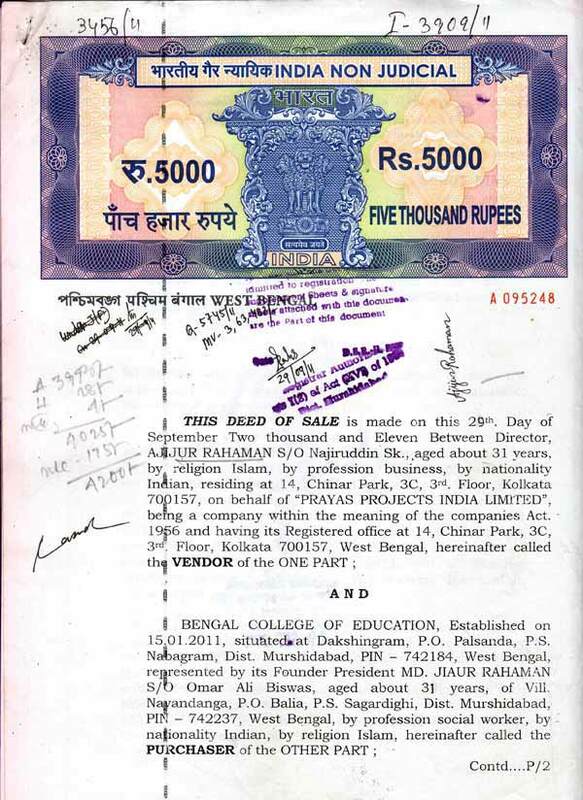 Sale Deed: This will be the core legal document that will act as proof of sale as well as the transfer of ownership from your buyer to you. that This should be registered compulsorily. It is to be noted prior to the execution of Sale Deed, you must execute the sale agreement while at the same time checking for the compliance of various terms and conditions as agreed upon by you and your seller. 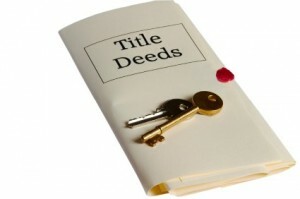 Also, well before executing the sale deed, you must check whether the property under deal is bearing a clear title. 2. 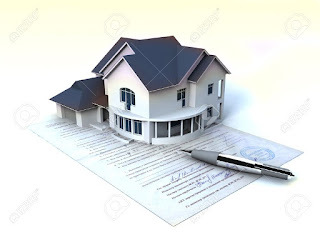 Mother Deed: This is the parent document which is an important legal document that would help you in tracing the antecedent ownership of the property under deal right from the start. You will need this document to further sale your property. In case, there is no mother deed available, you must make sure that you obtain the certified copies from the registering authorities. Also, it is very much important that the mother deed has recorded the references to previous ownerships in a continuing sequence. In case, something is missing, you should refer the records from registering offices. The sequence should have been updated until the current owner. This is very important if you’re buying through a home loan. 4. 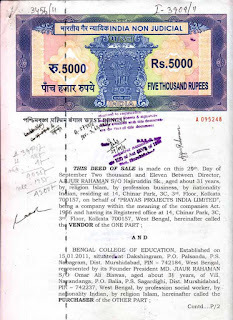 Conversion Certificate: With the major amounts of land being agricultural in documents to check India, a conversion certificate is important to be obtained from the legal body. This is the certificate that will be issued by competent revenue authority in order to change the use of land from agricultural to housing purposes. 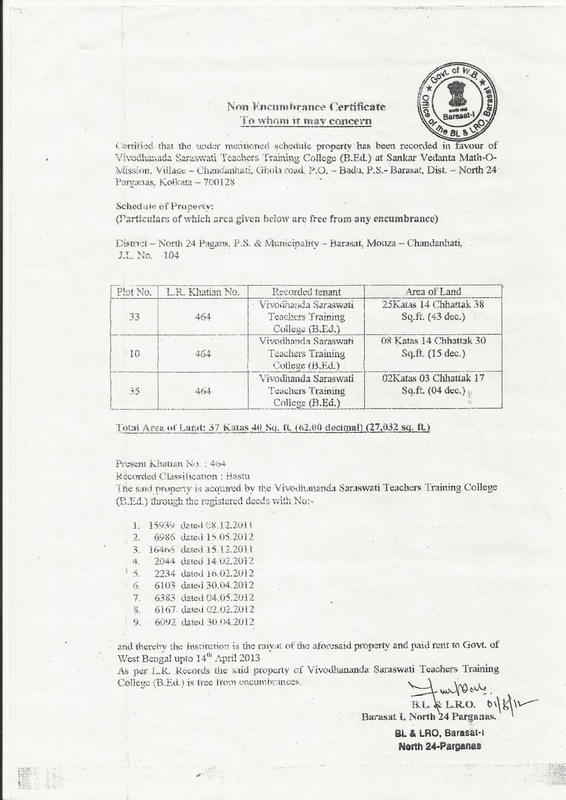 A NOC should be obtained from the Tahsildar office and land regulatory for this conversion. 5. Encumbrance Certificate: This would mean changes in the ownership on property that has been held against a home loan. 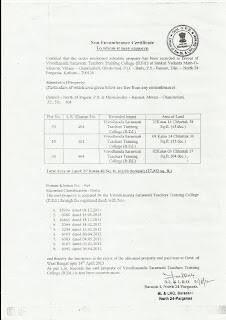 This would consist of all the registered transactions that are done on the property during the time duration for which this EC is filed. In simple terms, this will provide you with evidences of mortgages, title transfers or any legally registered transaction that affects your property. 6. 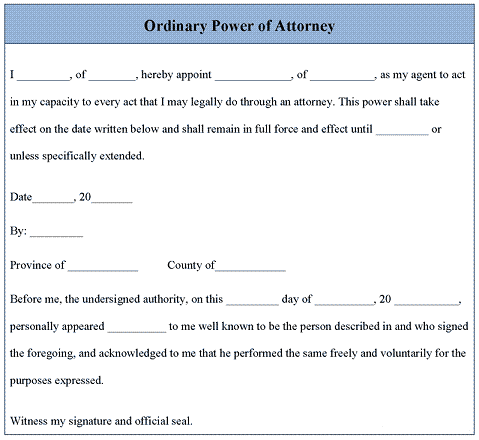 Power of Attorney: This is a legal procedure that is used in giving the authority to another person by the owner on behalf of him/her. The PoA holder can let-out, mortgage, sell the property on your behalf. 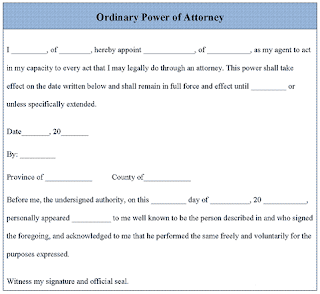 So be careful before giving Power Of Attorney. In late 2013, the government has made registering PoA mandatory to be valid. Obtain in original the PoA given by the previous owners to any person. 7. Tax Receipts: These would ensure that the taxes have been paid until the date of sale. You must make sure that you ask your seller for the latest original receipts in order to check the details of owner’s name along with the tax payer’s name and date of payment. If your seller does not have the tax receipts, you are allowed to contact the municipal body by using survey number of the property in order to confirm the ownership. Other bills like water and electricity bills are also need to be checked. 9. 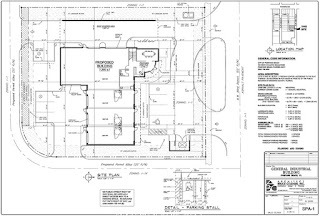 Occupancy Certificate: An inspection will be performed by the authorities when the builder is applying for this certificate in order to ensure that the building is meeting all the norms that are specified. 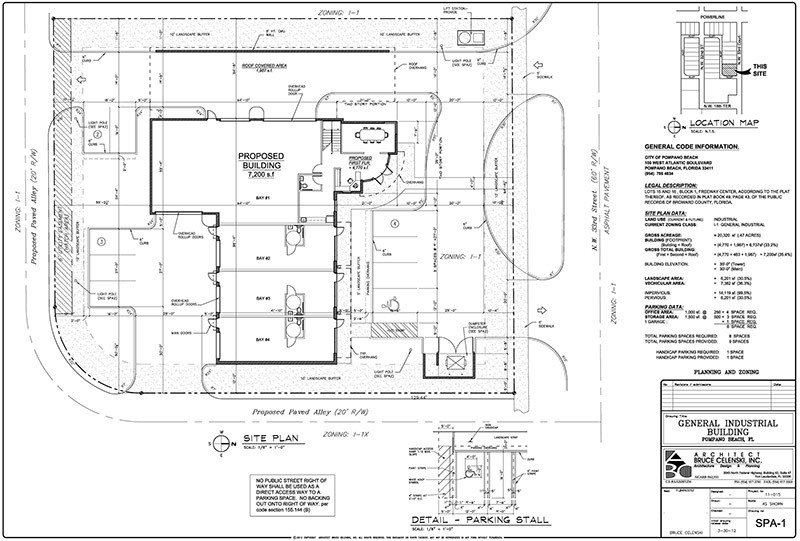 In simple terms, the certificate would certify you that the project is ready for occupancy. Prime Minister Narendra Modi on 31st December 2015 unveiled a plaque to mark the laying of the foundation stone of the Delhi-Meerut Expressway to be built at a cost of Rs 7,566 crore that includes construction of 28 km long 14-lane Delhi-Dasna section (at a cost of Rs 2,869 crore). The construction of Delhi-Meerut Expressway will have a positive impact on the housing supply and demand in the NCR real estate market particularly Ghaziabad, Indirapuram, Noida and Noida Extension. The construction of this expressway would boost both supply and demand of housing in these areas, he said. Real Estate market of the areas lying in and around NH-24 is expected to grow leaps and bounds with this development project. It is expected that mainly locations like Greater Noida (West), Crossings Republic, Raj Nagar Extension, Indirapuram, Vaishali, Kaushambi and Sidharth Vihar would be benefitted the most from construction of this expressway as the development would ease the lives of people living on the Ghaziabad-Indirapuram stretch by decongesting NH-24 that connects Delhi with Meerut. Considering the large population base in the city, infrastructural developments such as the extension of the Metro route to Ghaziabad and the construction of Delhi-Meerut Expressway project would increase the demand from both investors and end consumers. · The 6-laning of 22 km long Dasna-Hapur section of NH 24 at a cost Rs 1,122 crore.